A historical old mountain farm. 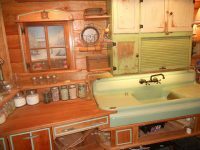 Restored and later added a vacation cabin rental that can be used for crew quarters. 98 acres with a creek, old buildings and more. The notable film "The Hunger Games" was shot over the mountain from our property. 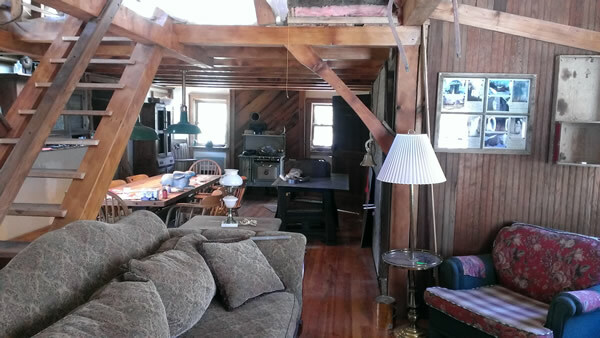 This farm property is a stone's throw to Asheville, which is just over a mountain. When you cross the mountain, it's like going into another world. 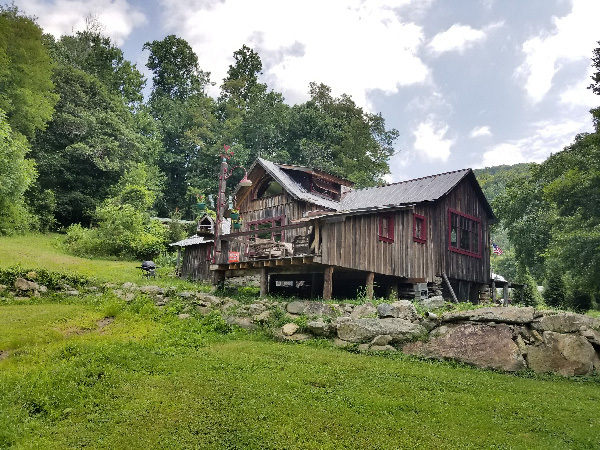 Tom Hare's 1903 mountain cabin in Madison County. 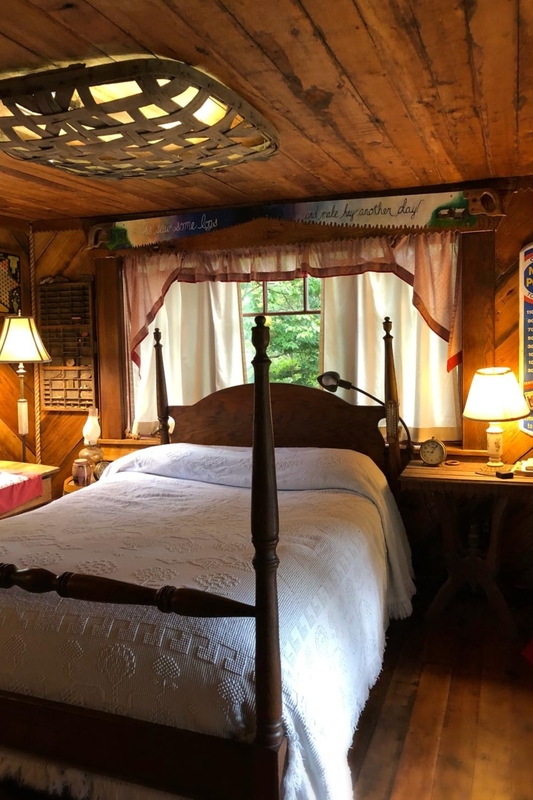 Historical restorations have been added to the property. 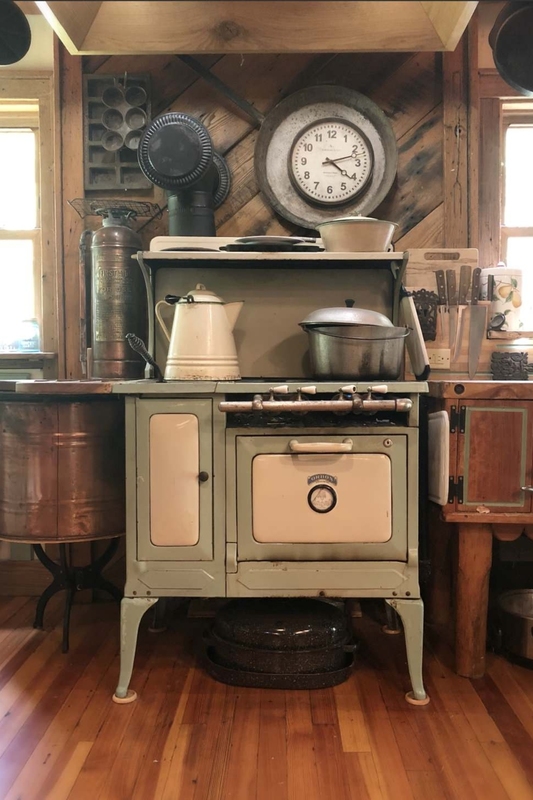 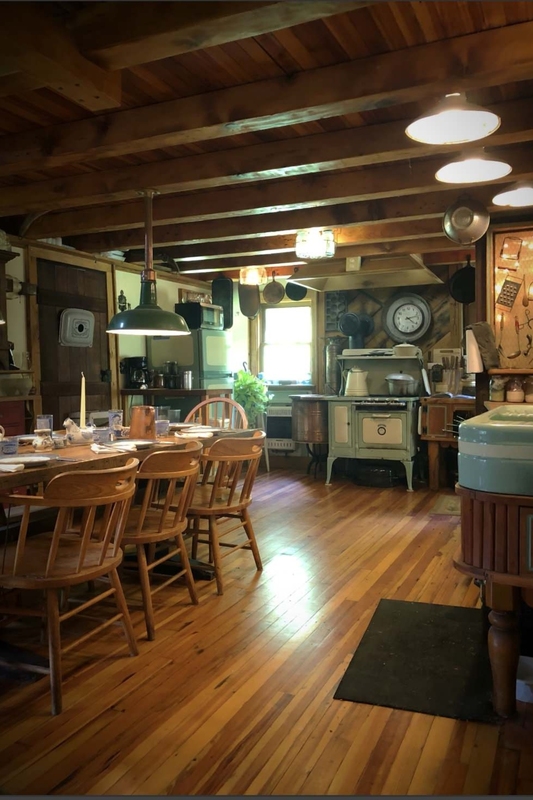 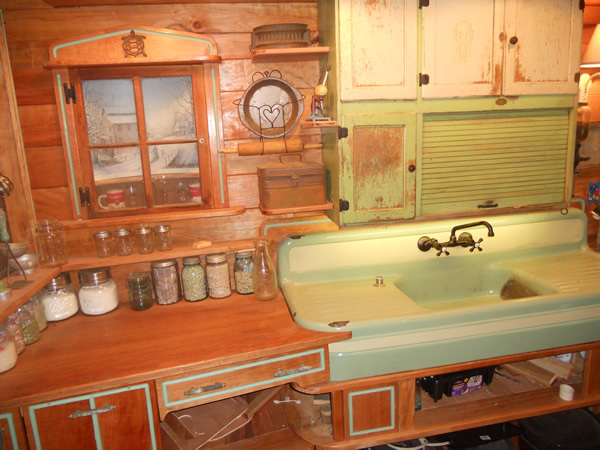 Low covered wooden porch the enters you into a kitchen with vintage items including a 1930's pea green and cream appliances, The green porcelain-over-steel kitchen sink and vintage kitchen utensils and accessories. 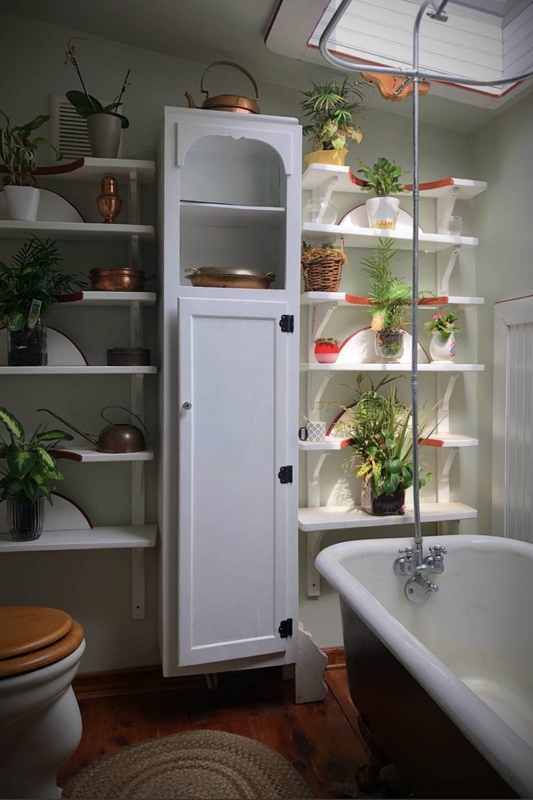 A claw-foot tub in a small bathroom with lots of natural light. 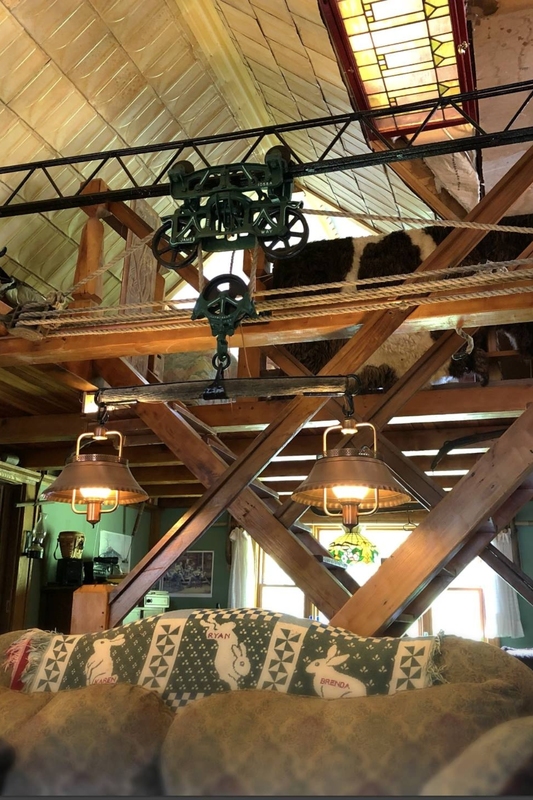 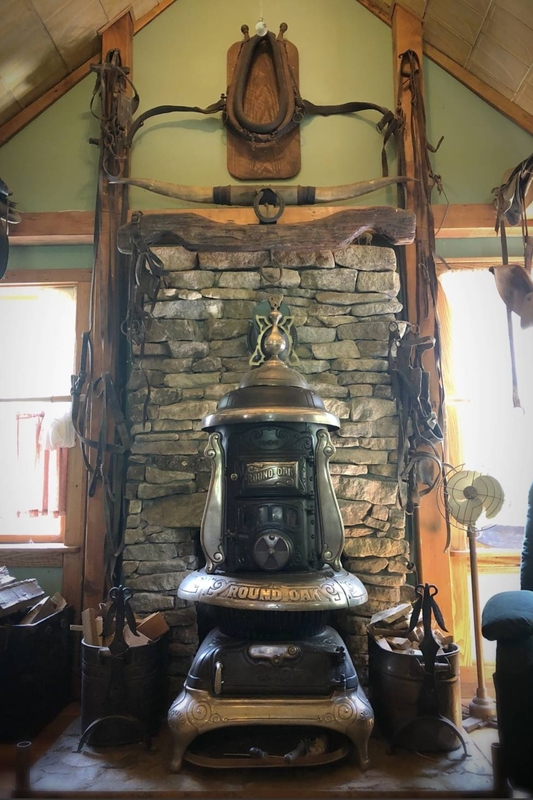 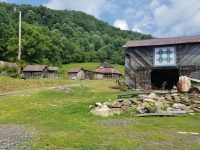 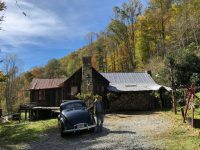 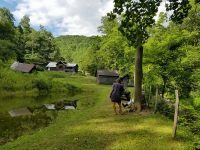 There are versatile backdrop possibilities for photography and filming opportunities, from the old and abandoned to the 1800's to a modern cabin in the hills of N. Carolina.